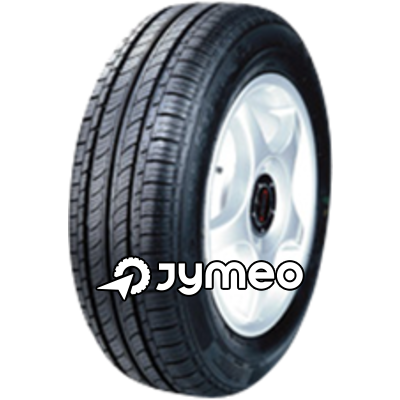 The company FEDERAL tyre was founded in Taiwan in 1954. 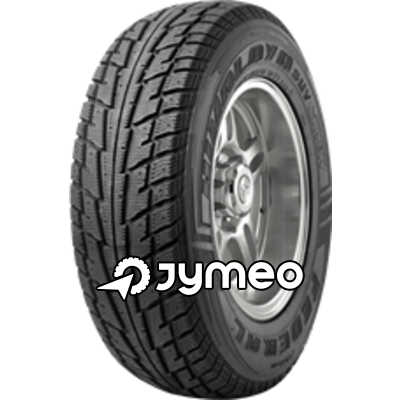 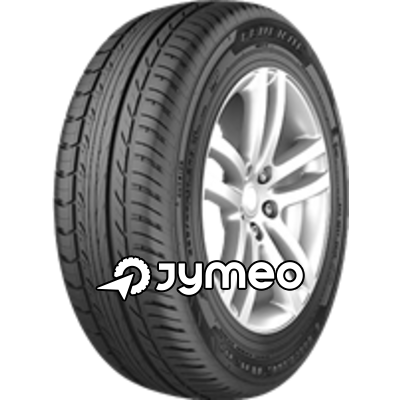 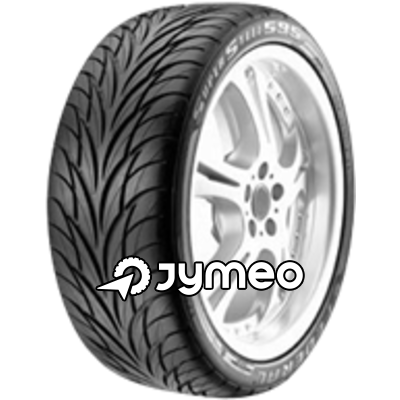 The company has worked with big names in the tyre industry: Bridgestone, Dunlop. 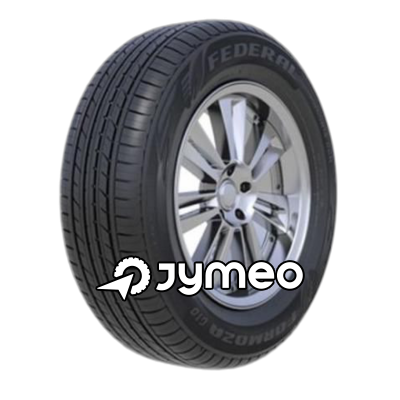 Because of its collaboration, the company has acquired the know-how to create his own brand of tyres: FEDERAL. 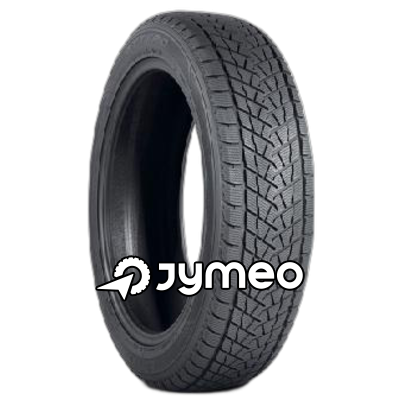 Today, FEDERAL tyre sells its tyres in more than 70 countries around the world . 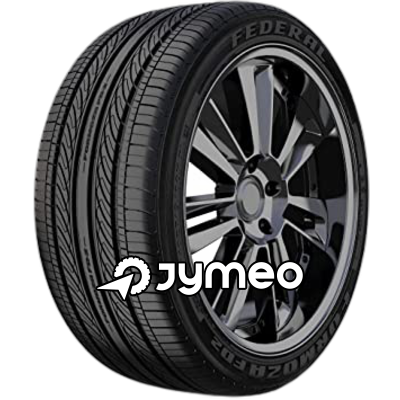 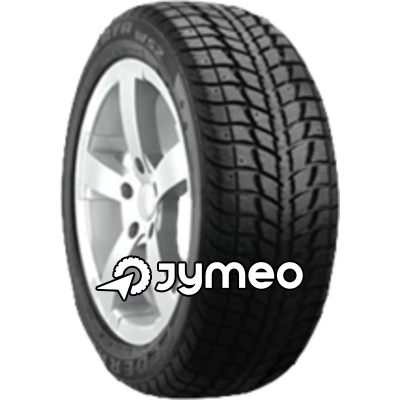 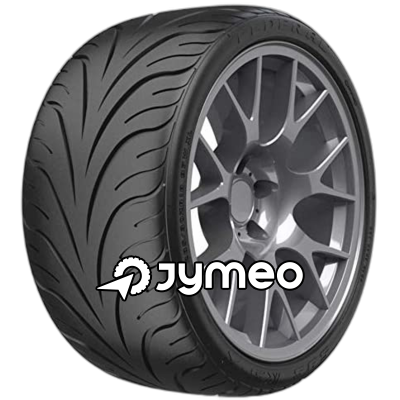 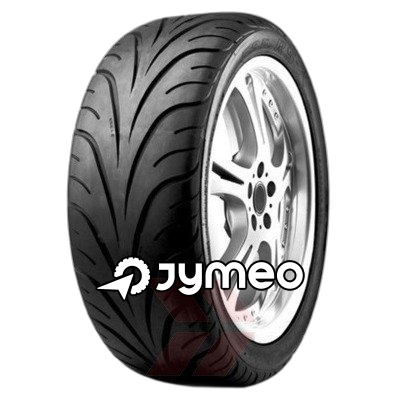 FEDERAL tyres are mainly for sports cars, 4x4, passenger cars and race cars. 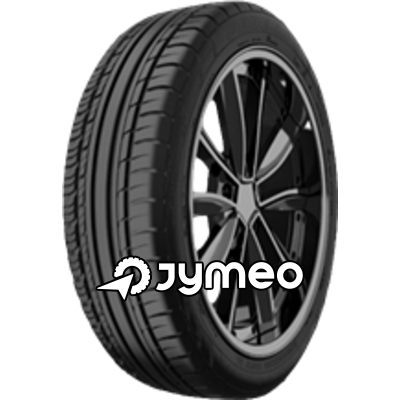 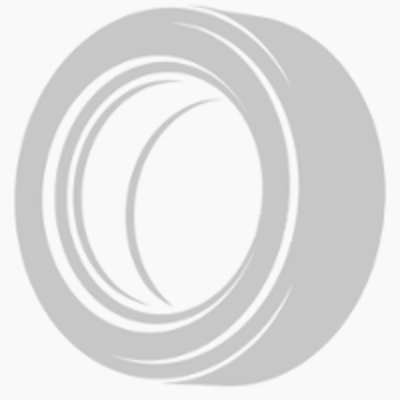 On this page you will find information about FEDERAL tyres. 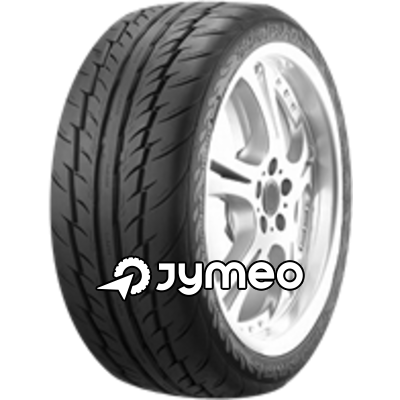 You can directly choose your tyres from the most popular tyres. 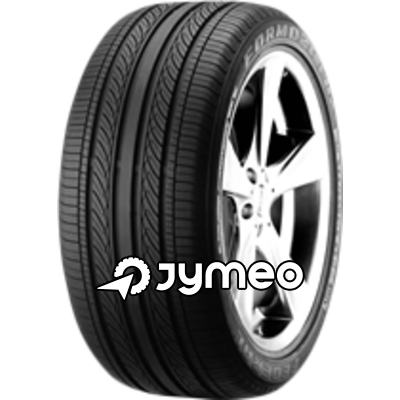 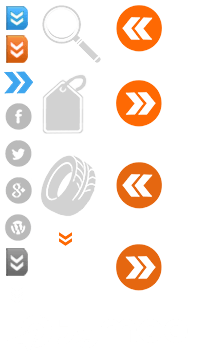 You can also find the detailed list of FEDERAL tyres referenced on our website by clicking on the 'all size' or 'all models' links. 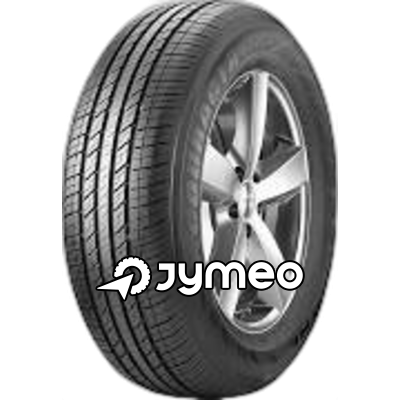 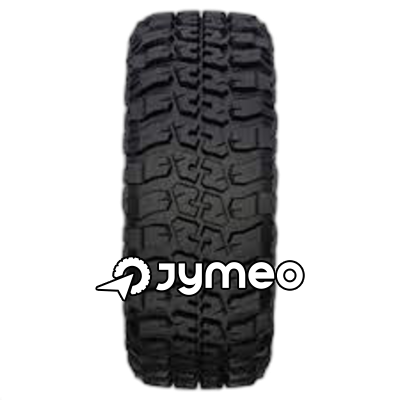 Buy cheap FEDERAL tyres with TyreComp.co.uk.